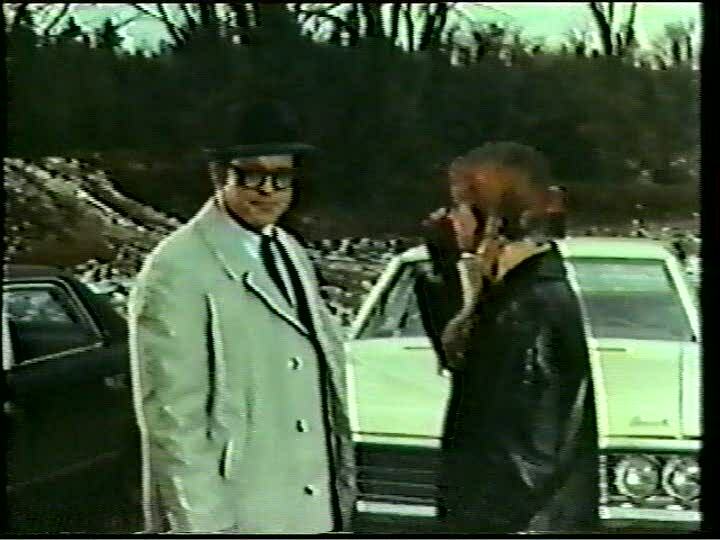 1971, Starring Jack Creley, Jay Reynolds, Trudy Young, Hugh Webster. Directed by Don Haldane. One of the first Canadian spookshows to arise from the grave in the early 1970s, The Reincarnate attempts to mix commercialism and art into an entertaining and thought-provoking supernatural thriller. 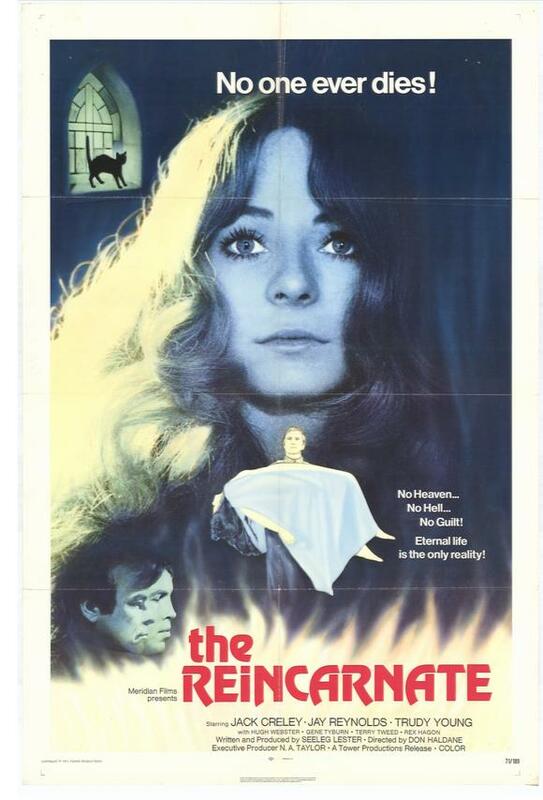 Originally slated to be another Nat Taylor/Julian Roffman production in the sober spirit of their earlier collaborations, The Mask and Explosion, The Reincarnate is far too plodding to succeed at its lofty goal, and has instead found the disdain of both the filmgoers and critics it so obsequiously tries to please. After Nat Taylor and Julian Roffman's relationship-ending falling out over the nature of the script, directing duties on The Reincarnate were handed over to Don Haldane, a CanFilm veteran who played an essential role in the development of the industry. Like many of his peers, Haldane cut his teeth at the National Film Board, where he directed a series of classic juvenile delinquency shorts for the NFB--Joe and Roxy, Who Is Sylvia?, and Howard (all 1957). Following the lead of Budge Crawley, Haldane and his wife eventually went out on their own as Westminster Films. Although the Toronto-based company was primarily created to film corporate documentaries, Haldane later announced that he was going into production with two film noir-inspired thrillers, bolstered by the feature narrative debuts of contemporaries Sidney J. Furie and Julian Roffman. Unfortunately, these films were never made, but if The Reincarnate is any indication, no doubt they would have been long on drawing room discussions and short on excitement. Instead, in between his first narrative film directing assignments--Disney's Nikki Wild Dog of the North in 1961 and the NFB's critically acclaimed 1963 drama The Drylanders--Haldane founded the Director's Guild of Canada (DGC) with Sid Banks. When elected DGC president in 1964, Haldane became an instrumental figure in lobbying for government funding for features. After the eventual establishment of the Canadian Film Development Corporation in 1968, one can't help but wonder if the CFDC-funded The Reincarnate was Haldane simply reaping his reward for a job well done. The film stars venerable Canadian character actor Jack Creley as Everette Julian, a terminally ill lawyer who seeks out a bright, undiscovered sculptor named David Payne (Jay Reynolds). 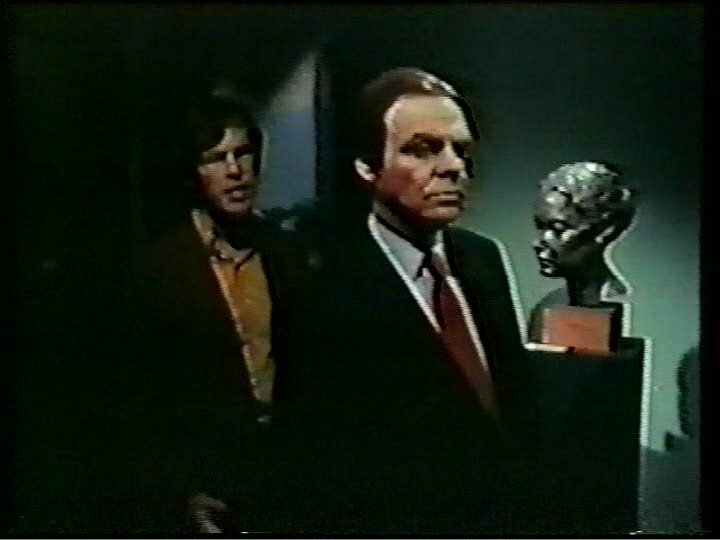 Everette tries to commission a bust of himself, but the young artist is painfully shy about his work. At first David flatly refuses, but finally agrees to the job after his new patron gives him a set of bone sculpting tools and promises to arrange a Halloween-night art show. In truth, the dying Everette belongs to a pagan cult called "Sakana," and is preparing for a "reincarnation" ritual that would carry his memory forward into a new body. With David falling in line with his unholy plans, Everette contacts Dudley, the local Sakana preacher, to procure a virgin. He's in luck--Dudley's currently initiating Ruthie, the police chief's daughter into the fold. In preparation, Dudley spends several nights in a decrepit stone church with the young college student, explaining Sakana's vaguely Satanic principles. She is fascinated by the story of how Lucifer's sister Diana turned herself into a cat in order to trick him into bearing his son. Not so coincidentally, a stoic black cat who lives in the chapel saves the young girl's virtue (and her usefulness to Everette) when he later crashes through a skylight and kills Ruthie's horny boyfriend. Everette finally brings David into his confidence, explaining how memory can be passed from an older person to a younger one. Repeated indefinitely, this chain creates an eternal memory of hundreds of years of accumulated knowledge that can be used to formulate the meaning of life. 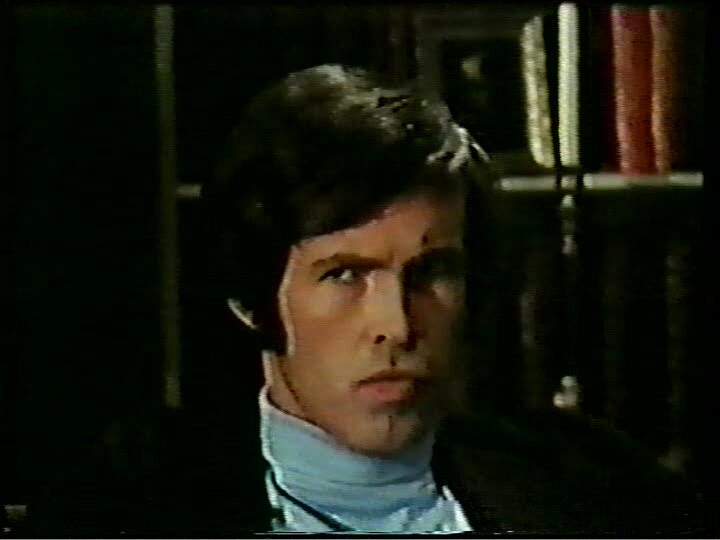 Everette explains that David will be the next memory receptacle, and takes him to the church to show him the catatonic body of John Llewelyn, the college professor who originally selected Everette to receive the passed on memory. Although dubious, David is tempted by the inherited knowledge that might improve his sculpting. Things start to get strange when the mysterious cat shows up again to kill off the husband of a woman David is having an affair with, and soon David realizes that the Halloween-night art show is just a precursor to Everette's strange ritual, in which he will be the feature attraction. 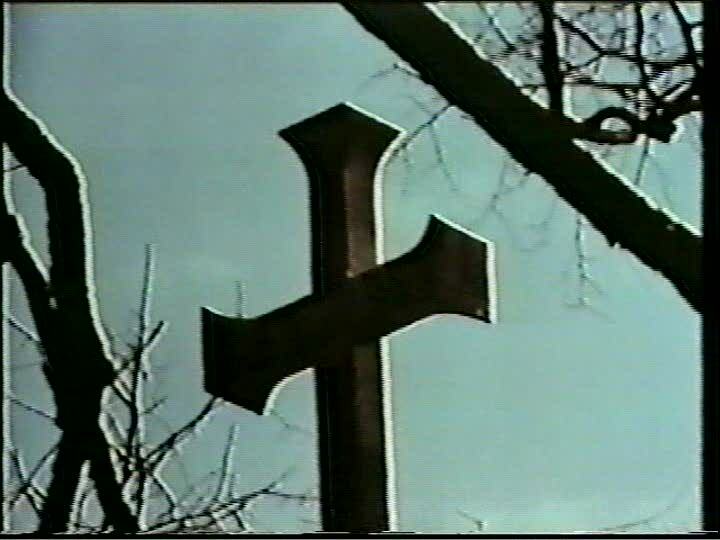 The first in a short-lived trend of Canadian satanic thrillers that appeared in the early 1970s, The Reincarnate was quickly followed by Jean Beaudin's The Possession of Virginia (1972) and Harvey Hart's The Pyx (1973), two Quebec horror films that riff off the same devil cult theme with a great deal more success. The Reincarnate is easily the least interesting of this unofficial trilogy, with Haldane fighting a losing battle against the tidal wave of story exposition. Most people have a basic grasp of reincarnation as the soul of a deceased person being reborn as either a new person or animal, which is why The Reincarnate's strange take on the concept as "eternal memory passed between the living" is inherently confusing--especially in light of the film's title and tagline "No One Ever Dies!" As a result, quite a bit of running time is bogged down by leaden conversations that reiterate the concept, as though Haldane were stuck in NFB mode, filming a corporate recruiting documentary for Sakana. For a horror film, there isn't much tension to speak of in The Reincarnate, as Haldane lays out his intentions at every turn. 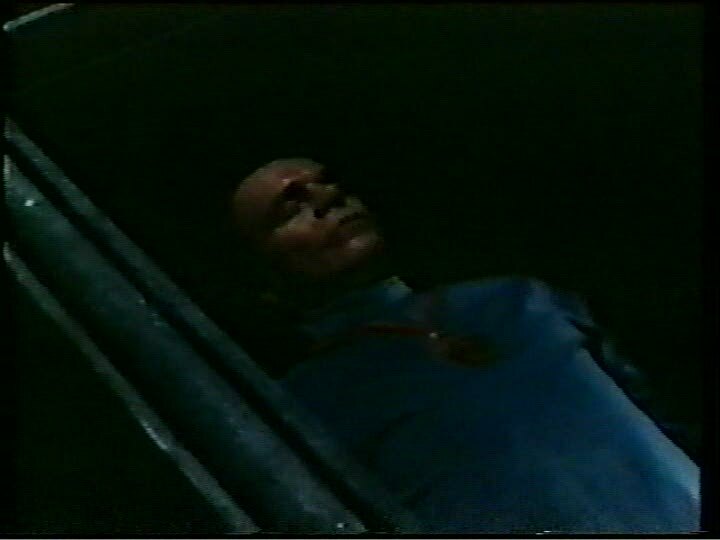 Conversely, both The Possession of Virginia and The Pyx amp up the fright factor by shrouding their respective cults in mystery. In The Possession of Virginia, much of the protagonist Paul's fear arises from the anonymity of the cult, which makes it impossible to trust anyone. In The Reincarnate however, David doesn't appear to be in great peril, and is even tempted to join Sakana. Haldane embodies all of the film's horror, which mostly occurs off screen, in the mysterious killer cat--apparently the reincarnated Diana, although this is one of the few things the film doesn't clearly explain. Definitely too long at 100 minutes, The Reincarnate suffers most from the Haldane's inexperience with the horror genre. Like the aforementioned Quebec horror films, this film is tailor-made to tap into the repression felt from the Catholic church, but Haldane directs the film as though it were a documentary, or a slice-of-life drama. Making matters worse, Canadian critics and audiences seemed reluctant to meet in the middle to accept a cerebral thriller, and it wasn't until Nat Taylor's The Changeling that a Canadian film was able to balance critical acclaim and commercial success. The Reincarnate is notable as an early Canadian horror, but with Haldane not bothering to instill any suspense or adapt his style to commercial filmmaking, it ultimately may be a little too Canadian for its own good.